As your dental health professionals, we want you to be confident knowing that we are a team of highly trained and skilled clinicians. We pride ourselves on providing the care you need to keep your smile healthy. 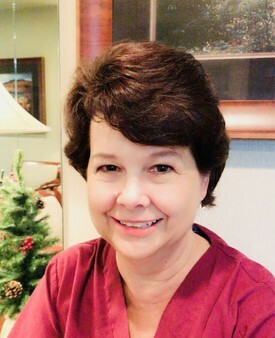 My name is Penny and I have been in the dental field over 30 years as an assistant and an office manager. I have worked in this office for 7 years. I enjoy helping people with their dental health by making them feel at ease and by getting them the great dentistry they deserve. I have been married to my husband for 31years and have two sons. When not working, I like gardening, reading, wine tasting and going on road trips. 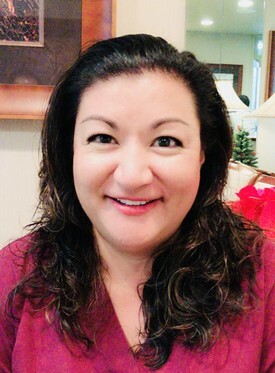 My name is Michelle and I have been a Registered Dental Assistant since 1992. I have worked in this office space for 23 years. It has been a pleasure working and getting to know my patients for all these years. I feel like they have become my family. I also like to meet new patients. My goal is to make sure that each patient understands and are comfortable with the procedures provided. I do my best to provide each patient'with the best quality dentistry I can. I have been married 23 years and I have 1 son. On my days off I like to spend quality time with my family.